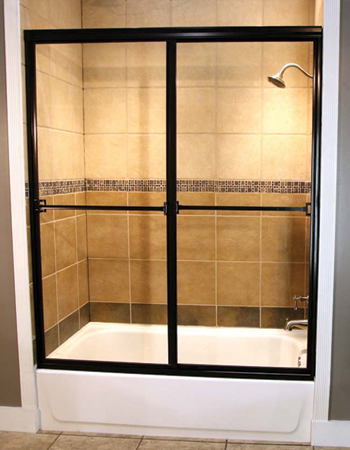 Glass & Shower Experts are for Window Replacement and Glass Shower Doors! Glass & Shower Experts of Folsom specializes in all types of commercial and residential window installations, window repair services and glass doors for your home or business location in the Folsom, CA area. 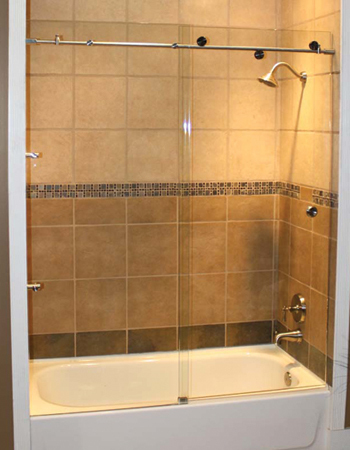 If you are in need of any shower door services, replacing glass cabinets in your kitchen, repairing a window or installing new glass doors then contact us today and learn how Glass & Shower Experts can help. 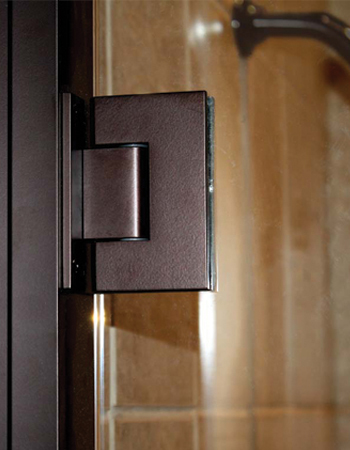 We specialize in all types of etched glass shower doors for your bathroom, vanity area, or luxury bathroom. We can do sliding glass shower doors, swinging glass shower doors, tempered glass shower doors, frameless shower doors, and all other types of glass shower doors in the Folsom area. If you're looking for glass shower doors in Folsom, CA, Look no further than Glass & Shower Experts of Folsom, specializing in that concept, design, and installation of all glass shower doors. Glass & Shower Experts of Folsom can design etched glass shower doors, as well as custom glass shower doors for your bathroom in Folsom, El Dorado Hills, Cameron Park, Placerville, Jackson, Ione and beyond! Glass & Shower Experts can also help install new storefront windows and storefront doors for your commercial or industrial location here in the Folsom and El Dorado Hills area. We service the Folsom area, including; El Dorado Hills, Cameron Park, Placerville, Jakson, Ione and Beyond. 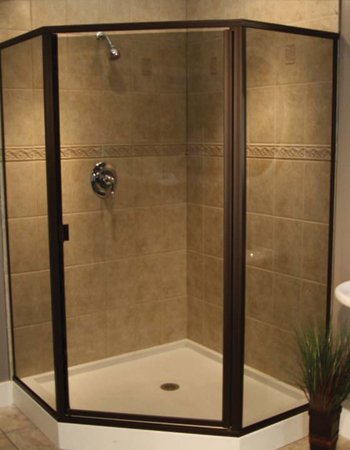 Give us a call today and find out how Glass & Shower Experts can help you!